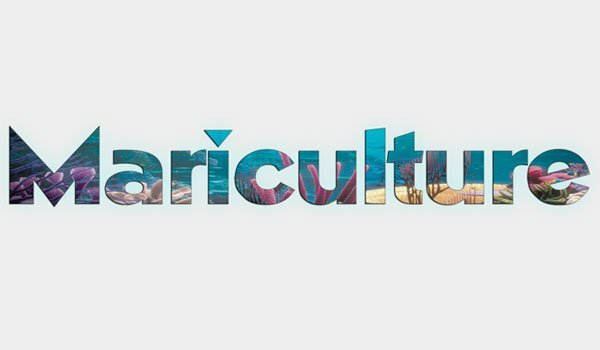 Mariculture 1.7.2 and 1.7.10 is a mod designed and developed to increase the use of the seas and oceans of Minecraft, from adding new aquatics to different kinds of machines that allow us to take advantage of new maritime resources added by this mod. In addition, the mod adds various objects and items, dealing with various topics such as the fishing, the shipping industry, magic, a set of diving, a new boat for fishing, coral reefs and large algae in the seas of Minecraft . It also adds a number of books that we refer to as a reference guide, with recipes for crafts. How to install Mariculture Mod for Minecraft 1.7.2 and 1.7.10? Download Enchiridion 1.7.2 or Enchiridion 1.7.10 (mod guide).